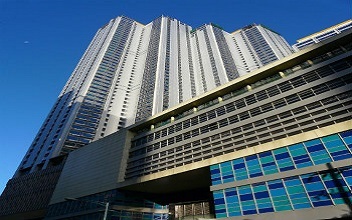 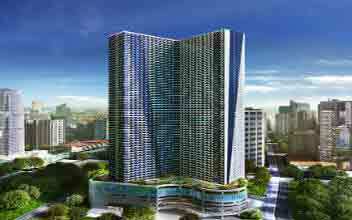 First Home Makati is a plush property designed and developed by Eton Properties which marks its mark in terms of the affordable segment. 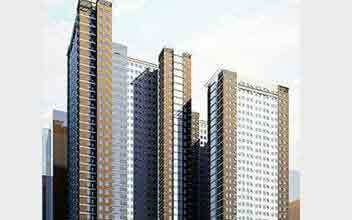 The property is wholly owned subsidiary owned by Eton Properties and are affordable mainly targeted for purchase by first-time buyers. 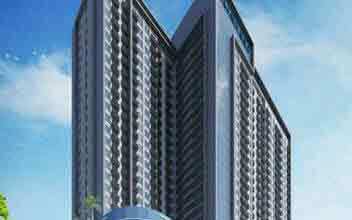 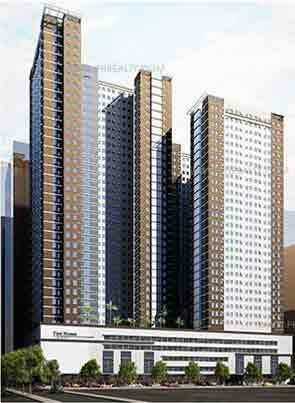 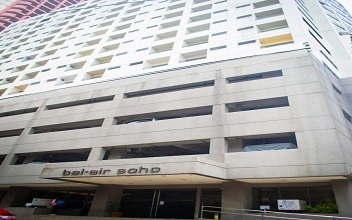 It is located in prime location at Belton Square, Chino Roces Ave. 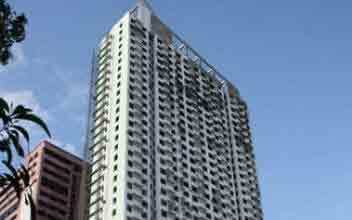 Corner Malugay St. in Makati City. 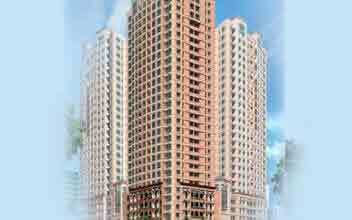 The units are affordable and range from 18 sq. 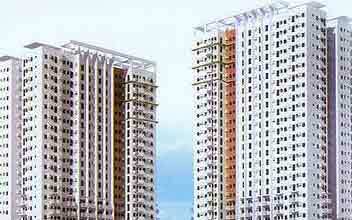 m to 28 sq. 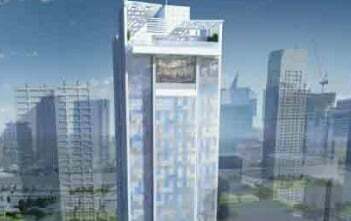 m. The project location is very close to central business districts and is a great mix of convenience, prominent location, modern amenities and price. 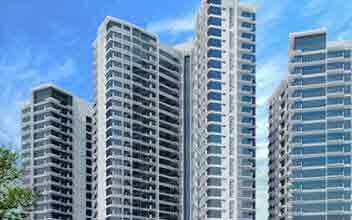 The compact houses are great for first home purchasers seeking a place in heart of the city. 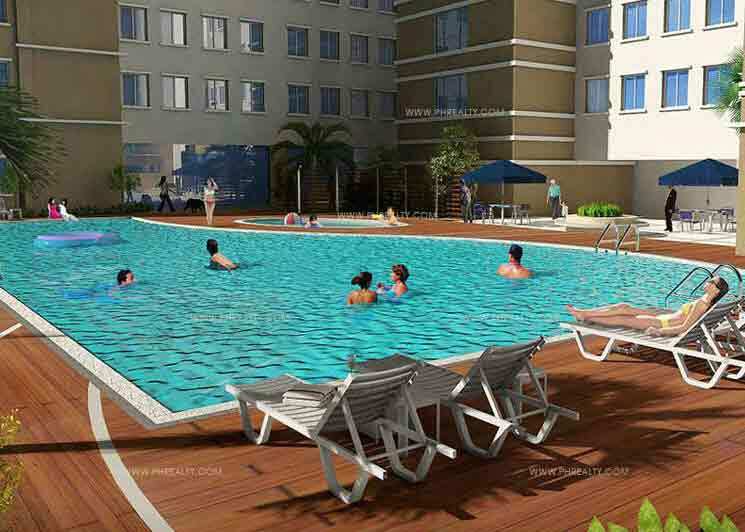 The 2 and 3 BR units have custom designed furniture and the places are all fully furnished ready to move in properties. 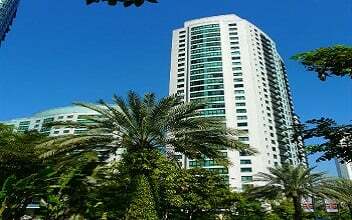 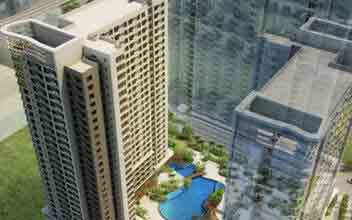 It is located just a few steps away from Sen. Gil Puyat Avenue and few minutes from the famous Ayala Avenue. 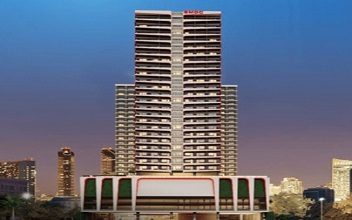 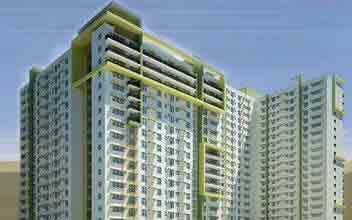 It lies in close proximity to many educational institutions, hospitals, medical centers, malls etc. 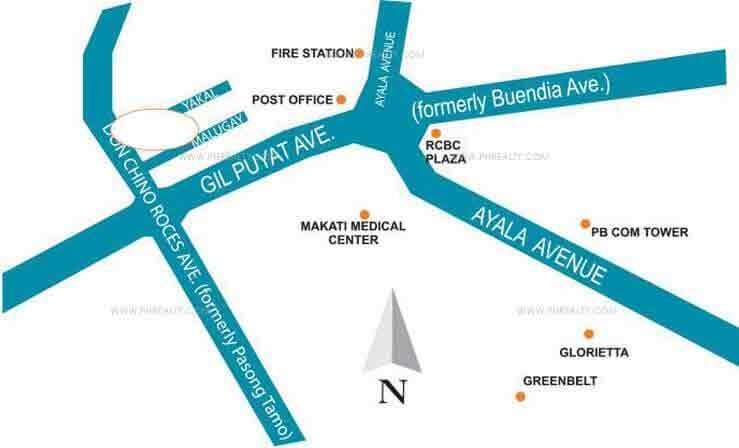 The popular landmarks near the property are Makati Business District, Cash & Carry Mall, Puregold, Makati Medical Center, Don Bosco Technical Institute, Rafael Palma Elementary School, St. Anthony School etc. 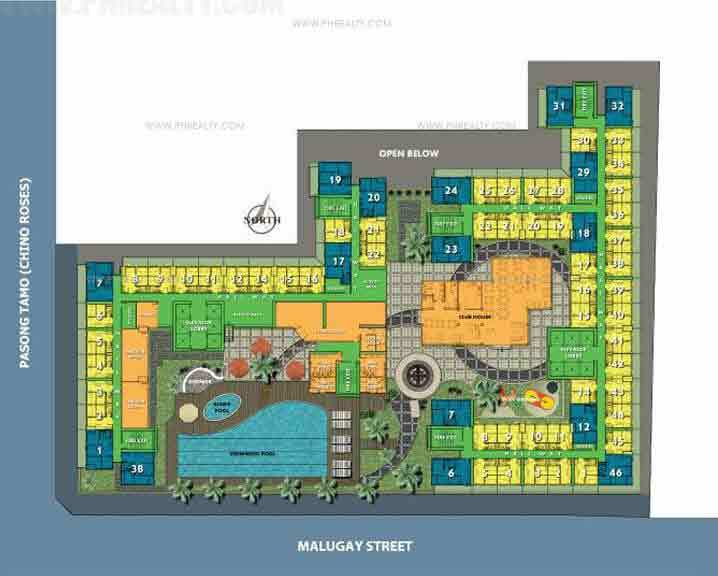 It is equipped with all the modern amenities like large clubhouse, swimming pools for adults and kids, fitness center, function rooms, retail outlets present on the ground floor, active area, playground, landscaped garden, video room etc. 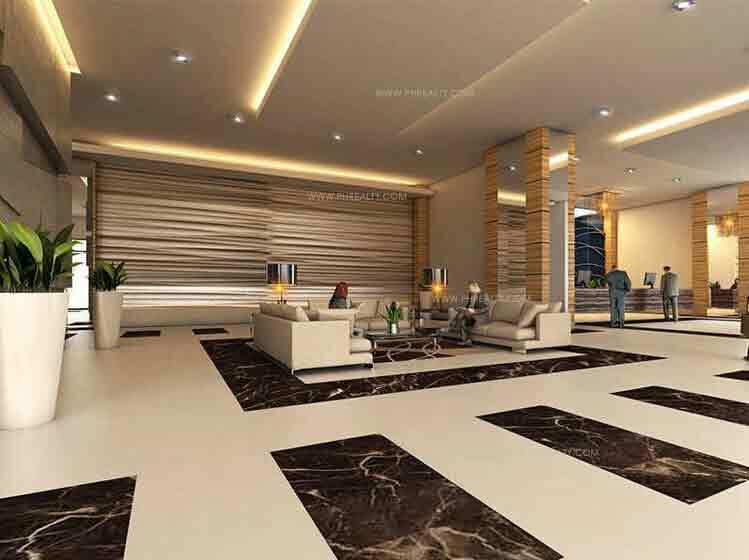 The property is affordable, sleek and stylish with all the requirements that a positive lifestyle thrives for and is perfect for smaller families.